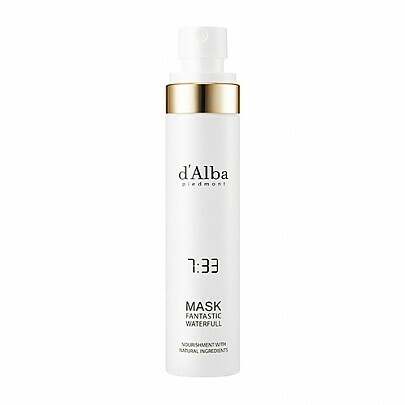 Radiant your Skin Care with the [d'Alba] Fantastic Waterfull Spray Mask 100ml! we aim to provide you best korean products to take good care of your skin, including Cosmetics, Skincare, Face Masks. Hydra Face Masks online. 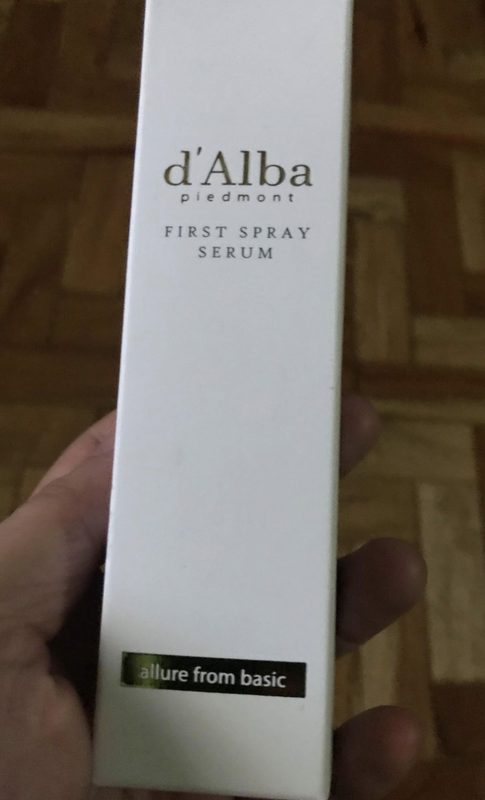 Instead of the universally flattering mask sheet or wash-off mask, d'Alba introduced an innovative facial mask which is in spray type. Easy-to-use and comfortable to wear. The content glides and adheres well to skin upon apply. 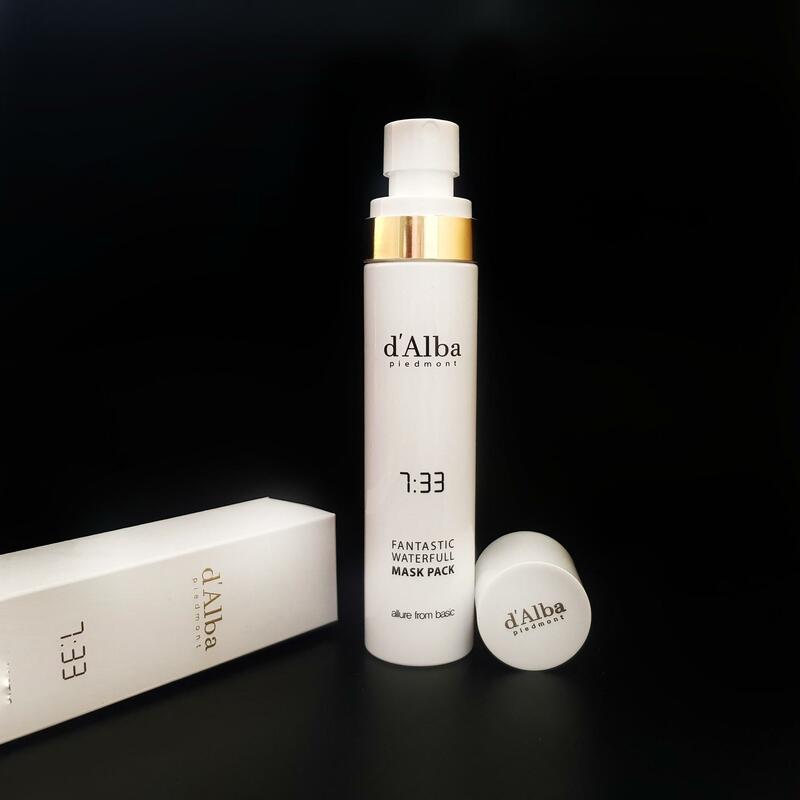 Featuring HA Complex, hyaluronic acid in different sizes provides instant moisture, revives sensitive or troubled skin, leaving it supple and elastic. With the help of willow bark extract, bladderwrack extract and yeast extract, it helps remove unwanted debris gently, promotes soothing and calming benefits while ensuring the skin barrier stays intact. Shake well before use. Spray deliberately over the skin. Leave on 10-15 minutes, rinse off with lukewarm water. 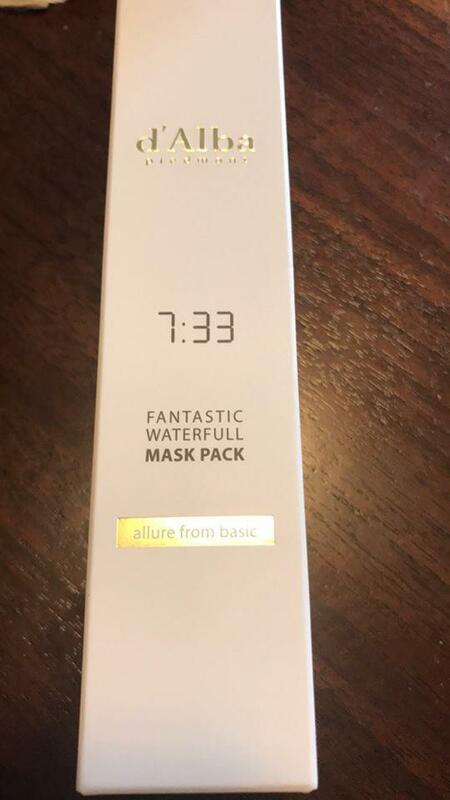 not…@gmail.com This mask can be used instead of a common list mask or instead of a night mask or instead of cream, and also in the shower. Perfectly moisturizes the skin. It's just a find when there is no time. zla…@yahoo.com I use this waterfull spray mask every night after toner. my skin feels softer. it makes skin glow . kat…@yahoo.com I use this immediately during shower and wash it off after. 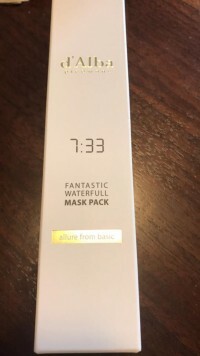 This leaves my skin hydrated throughout the day! 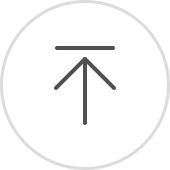 ka3…@hotmail.com Very mild and pleasant to use. Saving this one for holidays as it is so easy to use.